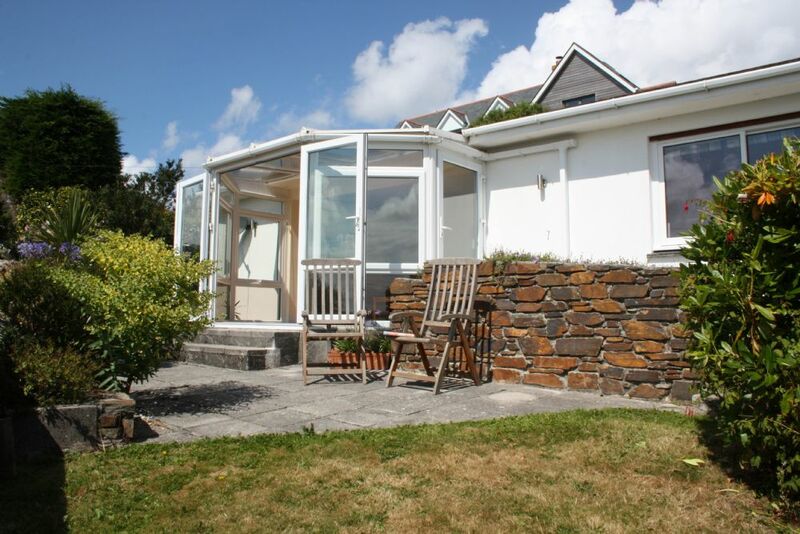 Jim’s Cottage is a beautiful renovated holiday home which sleeps four persons in comfort, with lovely sea views across the St. Mawes harbour to the Lizard Peninsula. 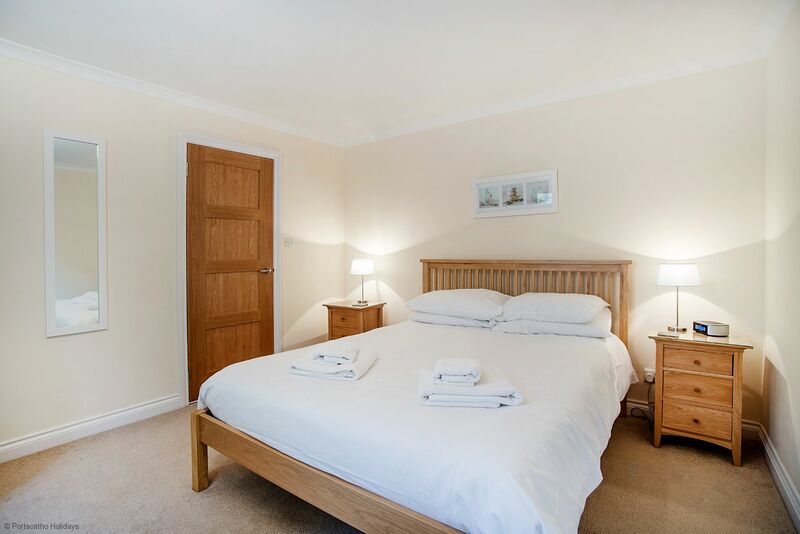 From Jim’s Cottage it is just a 250 metre downhill walk to the centre of St. Mawes with its excellent range of facilities. 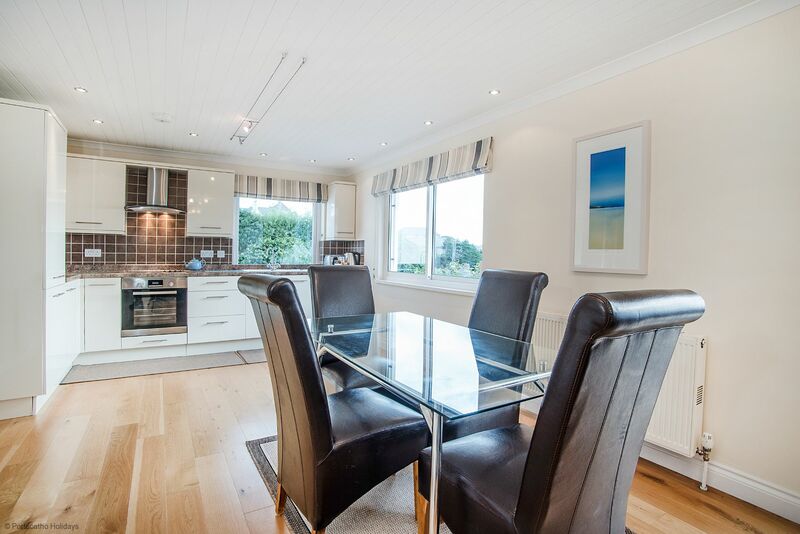 Views can be found all around this cottage including from the well-stocked terraced garden, with garden furniture for alfresco dining, is a great place to take in the sea views whilst enjoying a drink and a meal; south facing, the garden attracts the sun all day long. 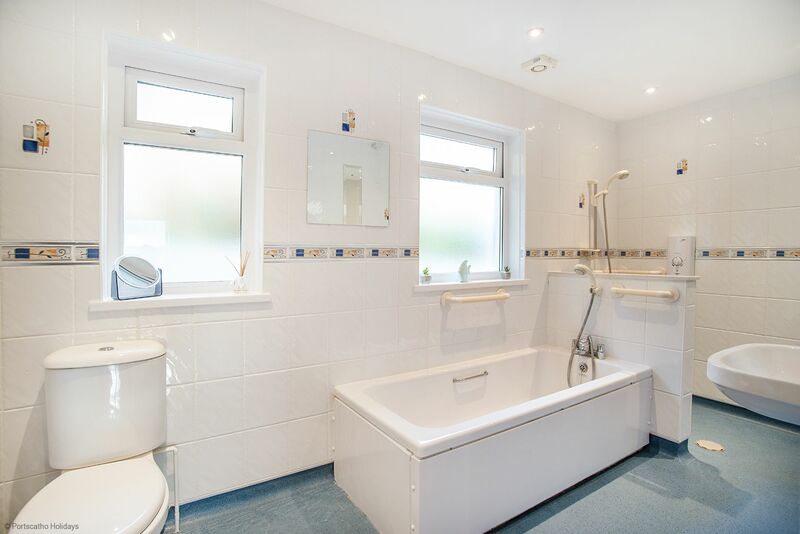 Inside the cottage, there is a double bedroom with a kingsize bed and a twin bedded room plus family bath / wet room, there is also a cloakroom with additional WC and handbasin. 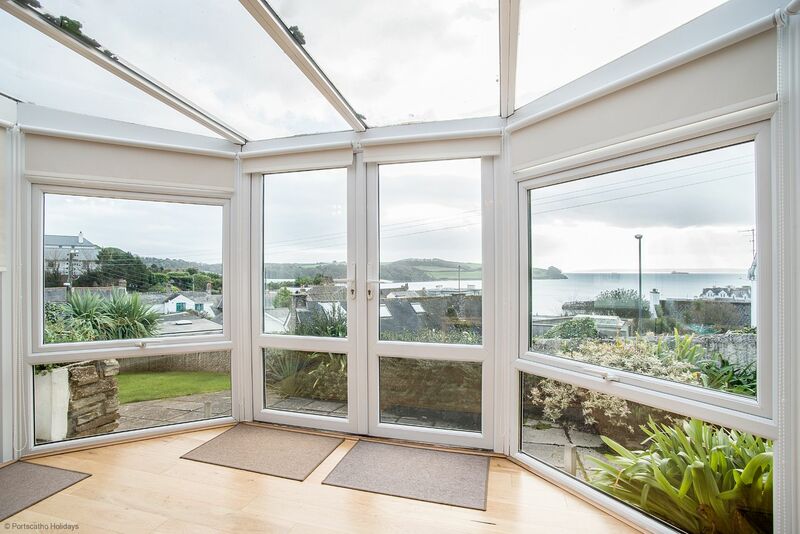 The large oak floored living area offers fabulous views of the harbour, St. Anthony's Peninsula, Falmouth Bay, the Lizard Peninsula and Place Manor. 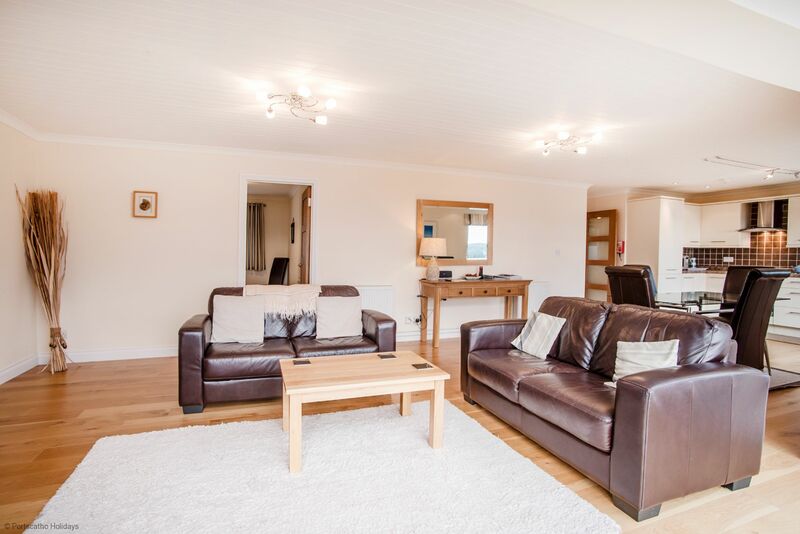 This well-furnished open plan room consists of a lounge with comfortable leather sofas, TV, DVD, DAB radio system and access to Wi-Fi. 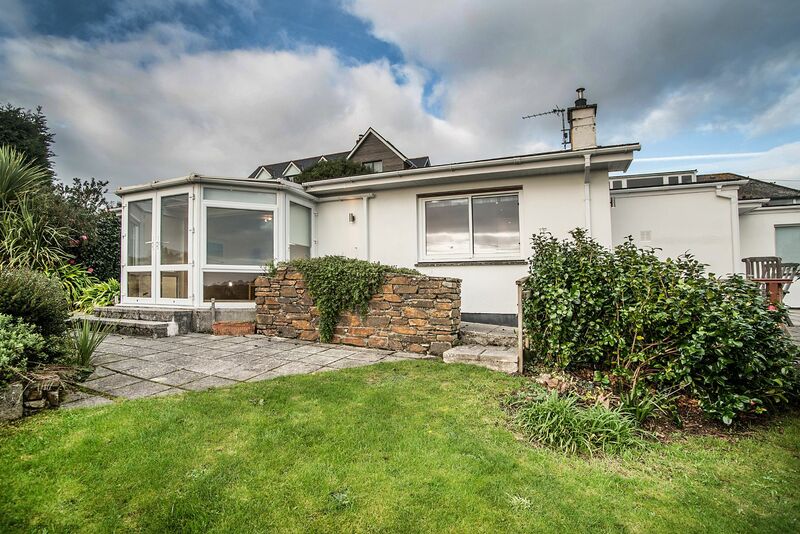 There is also a conservatory with double doors to the garden all with super sea views, a dining area and well equipped kitchen with more lovely water views. 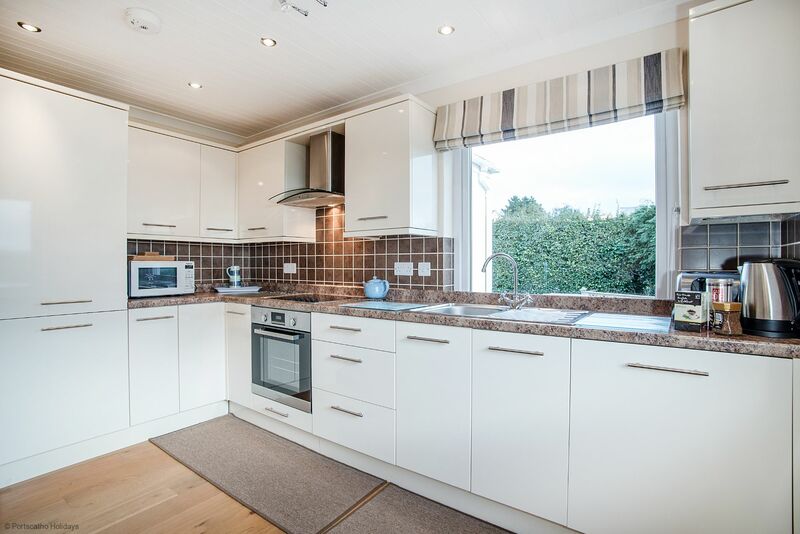 Jim’s Cottage benefits from oil fired central heating which makes for a warm holiday home all year round. 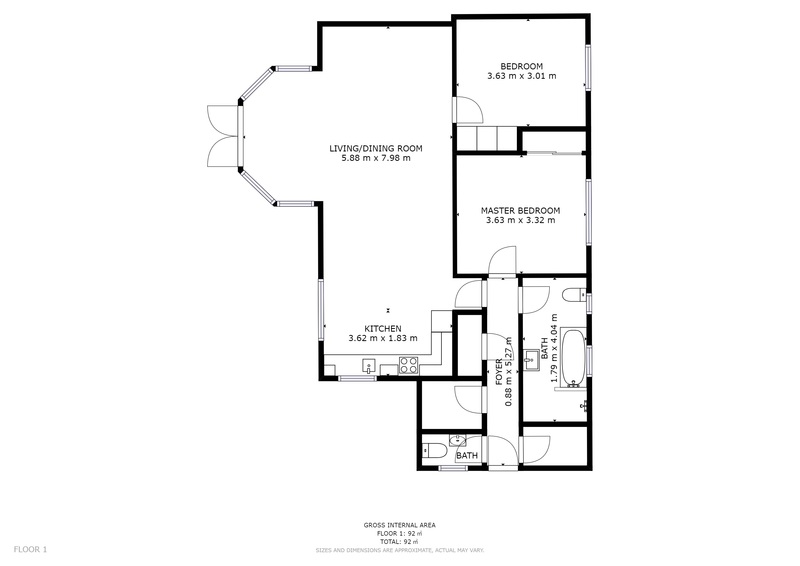 You will also have access to a utility room with washing machine. Access to the parking area is down a steep drive with limited turning space at the bottom. There is parking for two cars.